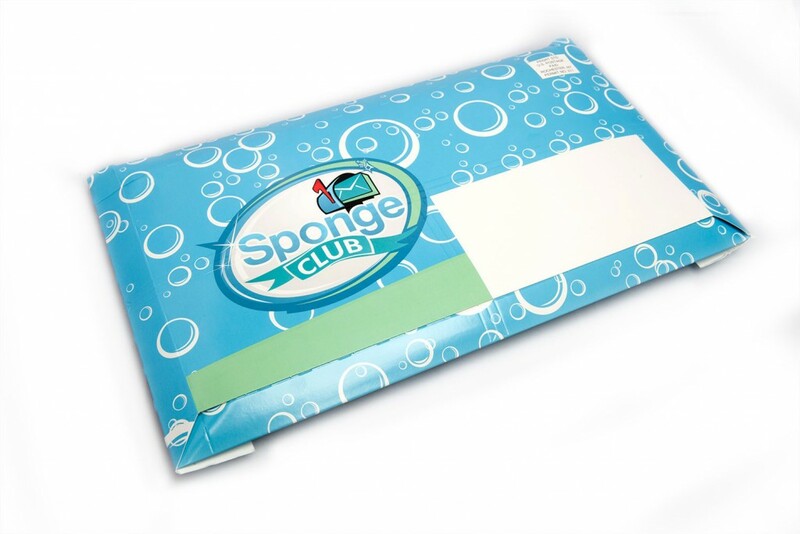 Receive 4 brand new kitchen sponges every month. 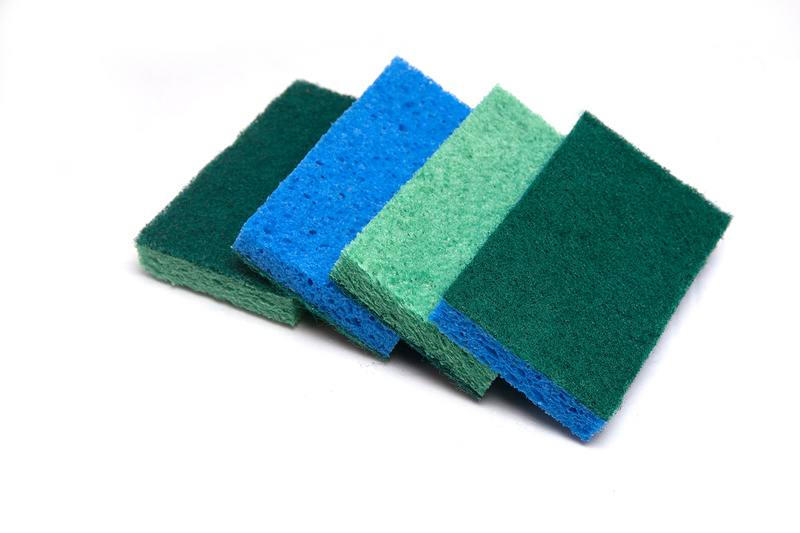 What’s the difference between our sponges and the name brands at the grocery store? Honestly not much… the big difference is that ours are generally cheaper, and they show up without you having to remember to go down that aisle that sells moth balls and kitty litter. It's the same great product, but it shows up every other month.